From North to South, from the mountainous Alps to the fragrant Mediterranean Sea, in terms of geography, history, and climate, Italy is like a mini-continent. 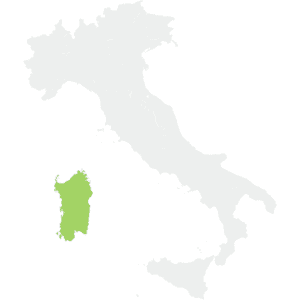 Italians call their peninsula the Stivale – the boot – due to its unmistakable shape that dominates the Mediterranean sea, with Puglia at the heel, and Calabria at the toe. 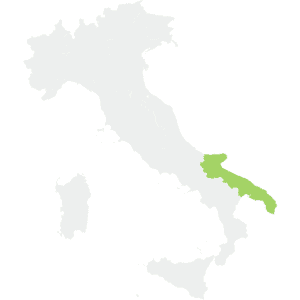 Italy is among the largest wine producers in the world. Its unique geography is highly varied and features extremely diverse climates: cold and continental in the North, hot and Mediterranean in the South. 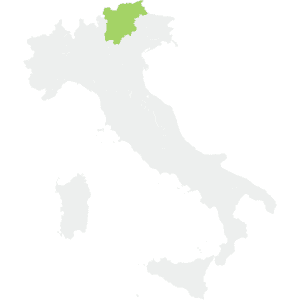 Italy’s northern border is defined by the Alps and the regions of Piedmont, Valle d’Aosta, Veneto, Trentino-Alto Adige, and Friuli-Venezia Giulia. 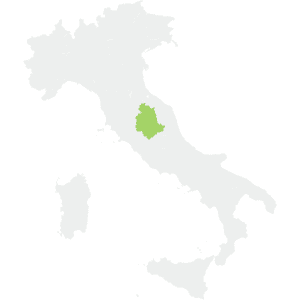 Emilia-Romagna and Tuscany are in the center of the country, while Puglia and the two large islands of Sardinia and Sicily have their warm temperatures offset by the nearby sea. 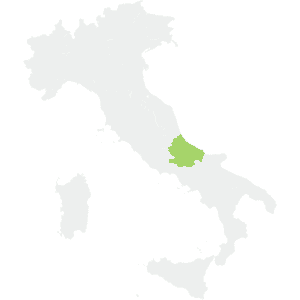 All these regions have strong winemaking traditions. From a winemaking point of view, these differences in climate and geography create a wide range of production methods and varieties of grape; cultivated varietals are both international and indigenous. Many native vines have been rediscovered and promoted, with great success. Italian wines stand out as one of the best examples of “Made in Italy” products, thanks to strong traditions, ancient beginnings, dedicated growing areas, and an artisan spirit. The ancient Greeks called Italy Enotria, or the “Land of Wine”. They were the ones who developed grape cultivation in the colonies of Magna Graecia – present-day southern Italy – and imported some varietals that are still prevalent today: Aglianico, Greco, Falanghina, Moscato, and Malvasia. Later, the Romans increased grape cultivation, and further developed the production and trade of wine, due to their privileged position at the center of the Mediterranean, as well as the large number of lands they conquered. A unique characteristic of Italian winemaking is its link to family. Today’s entrepreneurs often come from families that have produced wine for generations – men and women who have inherited land and cellars, rootstock and vineyards, as well as the skills and craftsmanship typical of our traditions. Brothers and sisters from the past hand down knowledge and vocation to the sons and daughters of today, and the grandchildren and great-grandchildren of tomorrow.